There's something delicious and immensely satisfying about growing your own herbs. 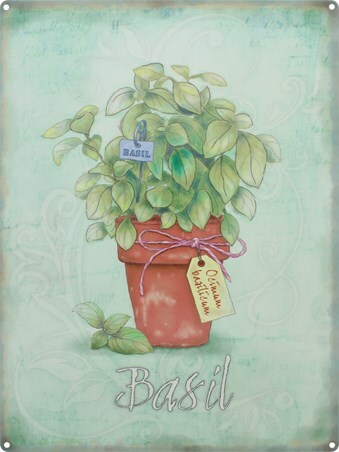 This tin sign depicts three herbs (parsley, basil and rosemary) growing in pots. 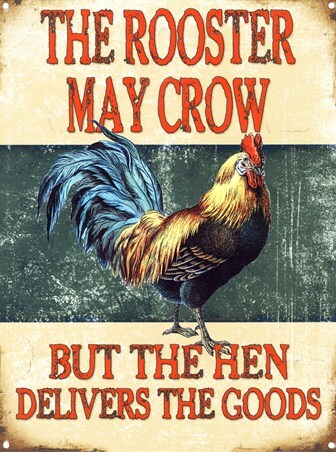 If you keep meaning to grow your own herbs but find that you're not the best at looking after them then cheat and buy this tin sign! With this delightful picture you can forget about your dead plants and simply admire these beautiful ones. 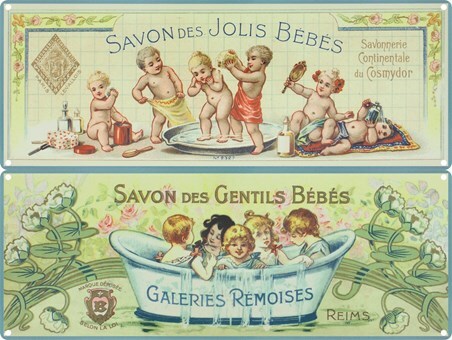 Hang this in your kitchen and add some beautiful shrubbery to your home...without any of the negative side-effects. 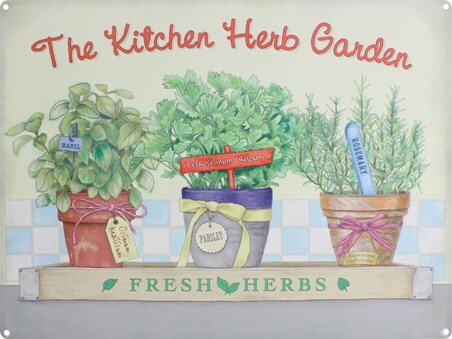 High quality, framed The Kitchen Herb Garden, Parsley, Basil and Rosemary tin sign with a bespoke frame by our custom framing service.